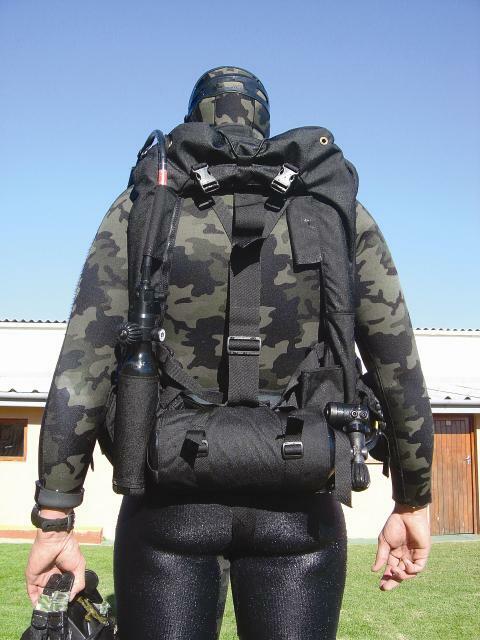 The Divex Shadow buoyancy jacket is designed for use with front and back mounted rebreathers, enabling buoyancy adjustment both above and below the surface of the water. The Shadow buoyancy jacket has been specifically tailored to interface with field equipment worn by a combat swimmer, providing a clear back area for the carriage of field packs. 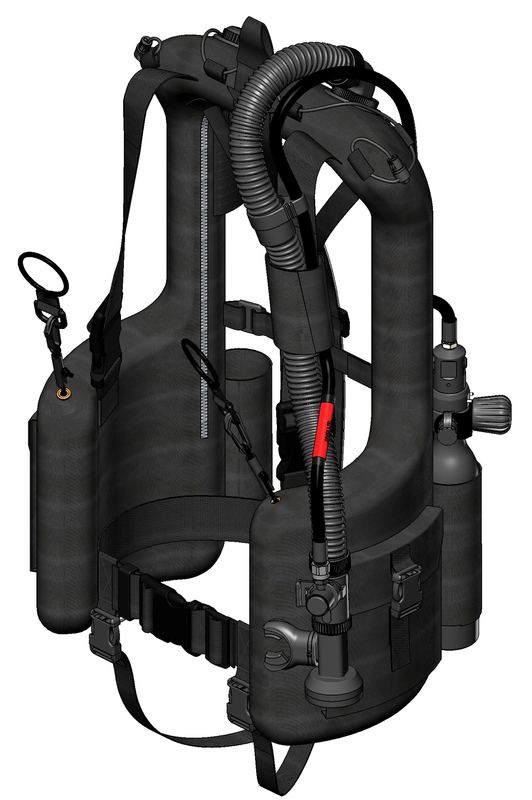 The design incorporates a single or optional double inflation cylinder, oral inflation device, over-pressure relief valve, integrated weight pocket system with quick-release, and a small backpack for the carriage of ancillary equipment.